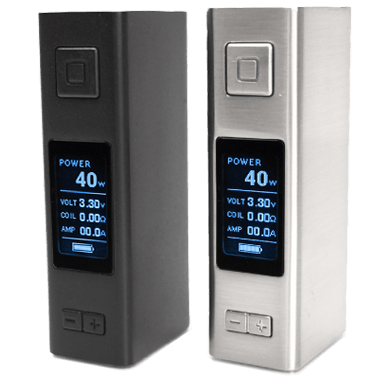 A family of powerful built-in battery vaporizer mods, the VOX® temperature control collection combines superb quality, performance and convenience in a small package. 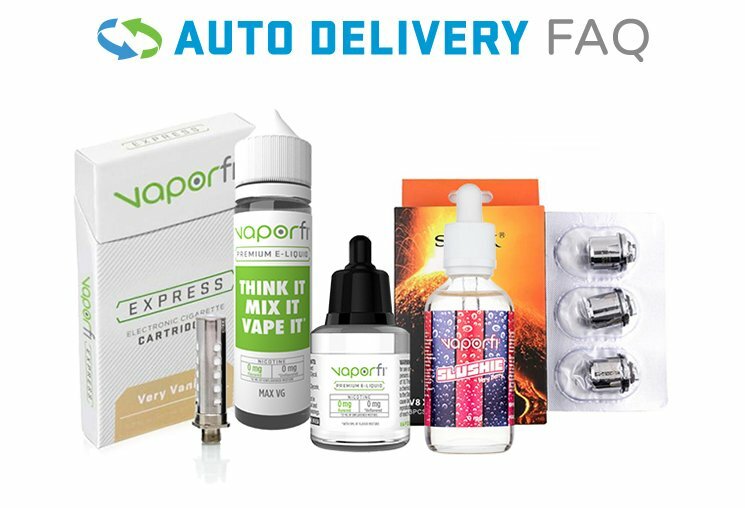 Precision crafted ergonomic hardware meets cutting-edge software to provide a vaping experience like no other. No matter what level vaper you consider yourself, the VOX® family has a device to meet your vaping needs. 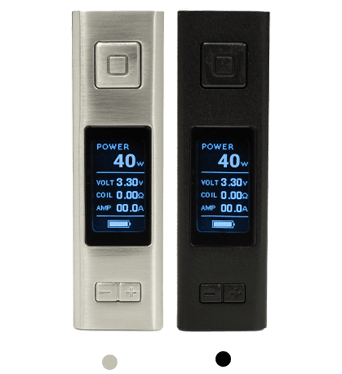 Select from our compact VOX® 40 TC MOD or the higher-wattage VOX® 80 TC MOD. VaporFi’s new VOX® 40 TC box MOD’s innovative design and pocket-friendly size make it the perfect device for any on-the-go user not looking to compromise style for convenience. 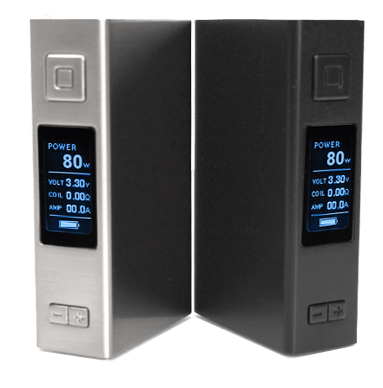 Imagine a box MOD with tremendous power, cutting edge built-in technology and a sleek design. 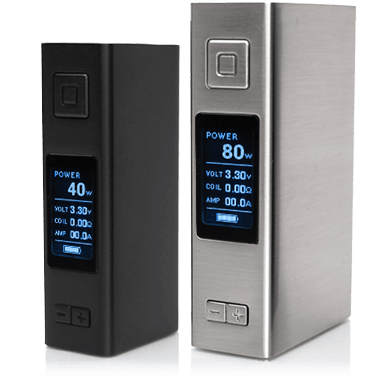 Well, imagination becomes reality with VaporFi’s newest addition to the VOX® Vaporizer series, the VOX® 80 TC box MOD.